This post is for the Mac users. When it comes to Mac OS X, the number of freeware plugins is very low, compared to the Windows world. 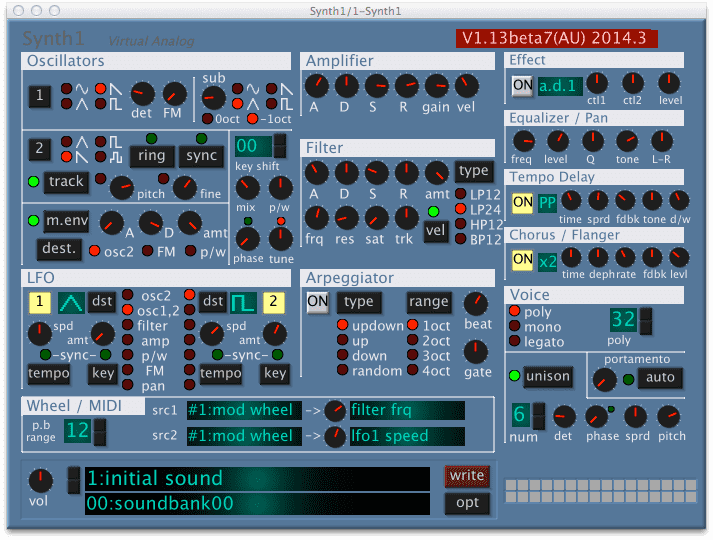 The popular “Save as VST” softwares (Synthedit and Synthmaker) are Windows only. 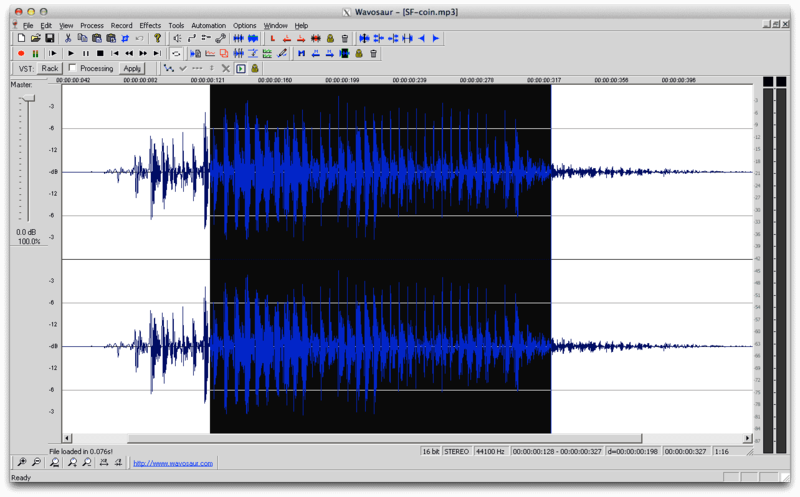 I have searched for free MAC plugins over the web and then tested ! 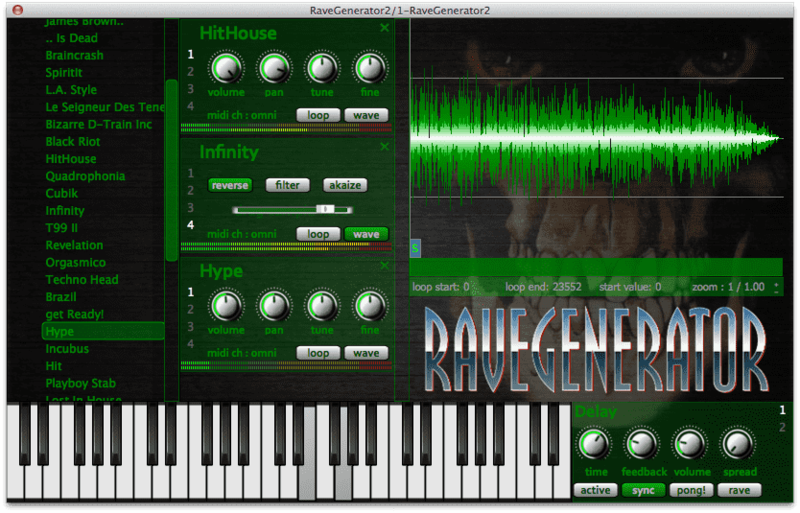 Synth1 AU for Mac !! 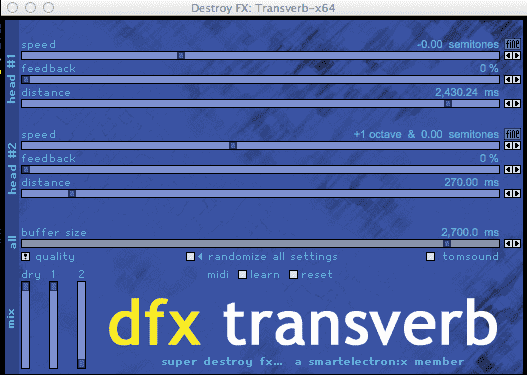 I had some problems for saving preset in Ableton Live. Synth1 can do an incredible variety of sounds. 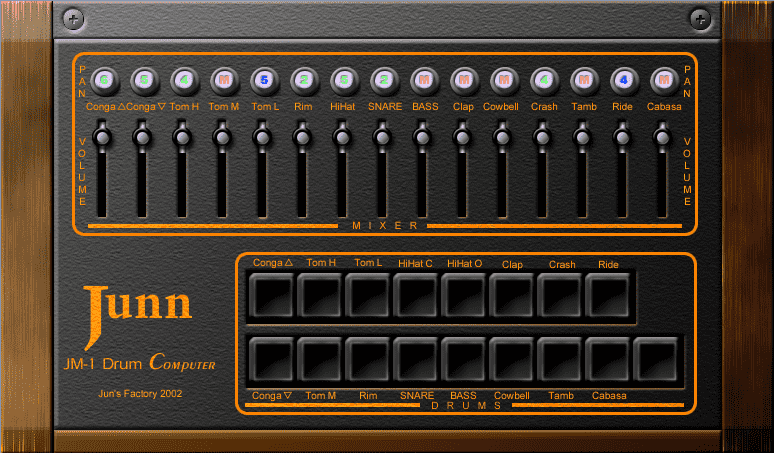 The free Oberheim OB-X OB-Xa OB-8 emulation ! work without any problem in my AudioUnit / VST hosts on Mac. U-He loves the Mac, don’t hesitate to have a look at the other freeware on the Website, all are working without problems in VST or AudioUnit format. I have also selected Triple Cheeze and Zebralette from the same developer. These plugins are good and full featured. 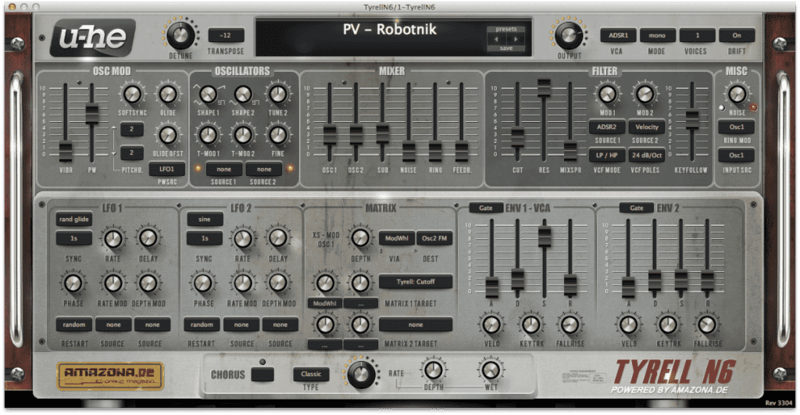 TyrellN6 plugin comes with a big amount of presets, and a deep variety of sounds. It’s powerful and easy to program. It’s rock solid stable and have a nice UI too! 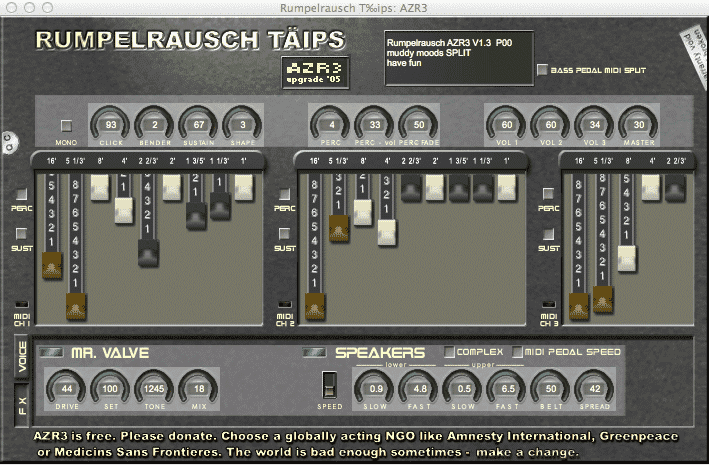 This freeware from LinPlug sounds very good, it has punch and is easy to tweak. It can do punchy bass, but also nice pads and clean leads. Despite its simple look, it’s powerful and funky! 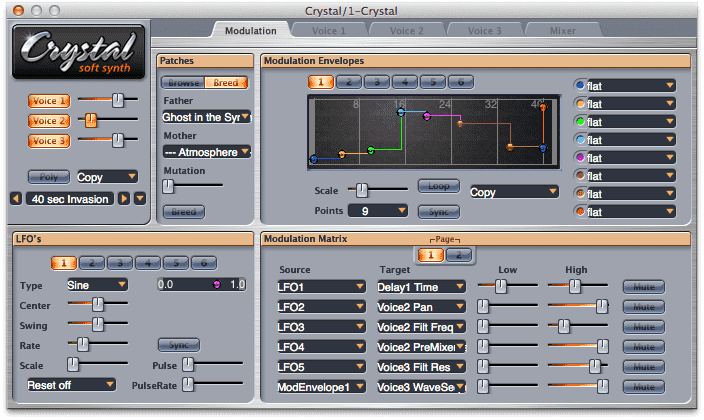 The old Crystal Synth is still top, and one of the best synth for complex / evolving PADS, with its multipoint envelopes, and the complete modulation matrix. 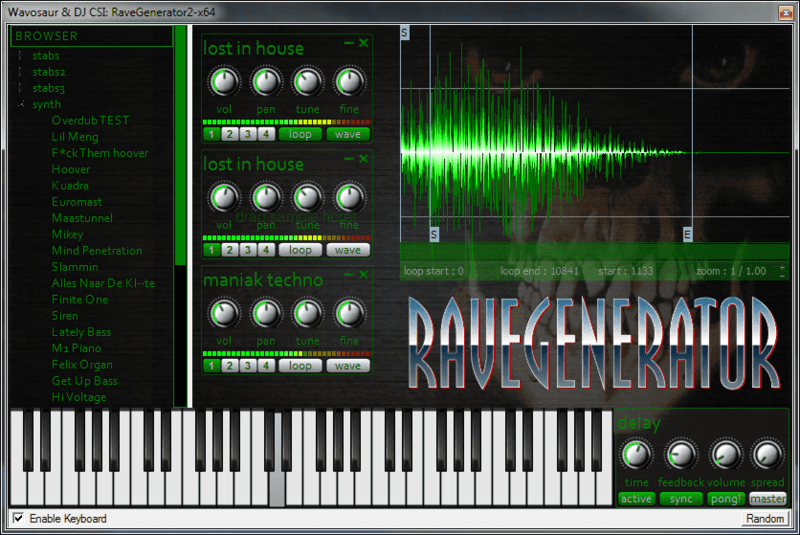 One of the best virtual synth, for more than 10 years! This entry was posted in VST plugins and tagged freeware, Mac OS X, synth on 26 February 2015 by Wavosaur.